Early on Friday morning a joint statement released by both the EU and UK negotiating team’s citing that significant progress had been made in Brexit negotiations. European Commission President, Jean-Claude Juncker said "the breakthrough we needed" had been achieved, after months of negotiations. The deal represents the first major step in finalising an agreement to leave the European Union in March 2019 and now allows for further negotiations to begin surrounding trade talks. 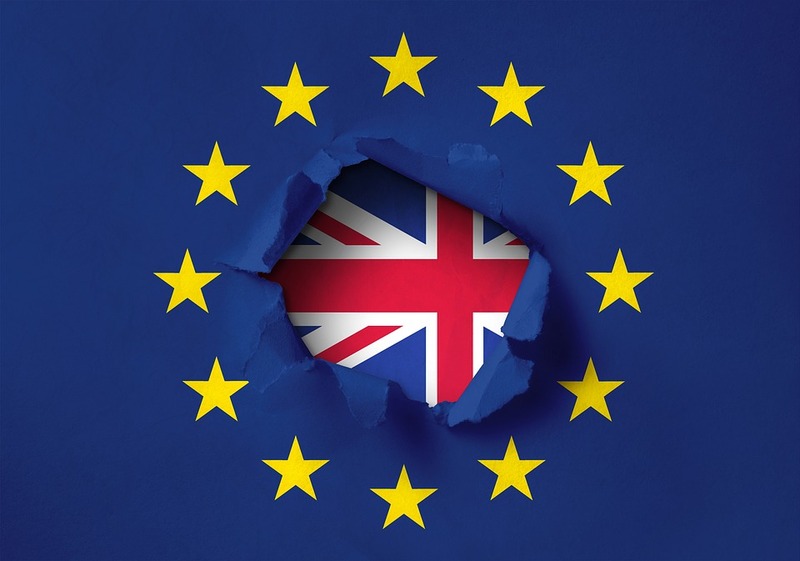 The deal was focused around protecting the rights of EU citizens living in the UK and vice versa, whilst a financial settlement was also agreed that is quoted as being “fair to the British taxpayer”. The major breakthrough however, came over the issue of a border between Northern Ireland and the Republic of Ireland. Guaranteeing there will be “no hard border” between the two nations, the deal will allow the maintenance of the "constitutional and economic integrity of the United Kingdom". The news comes after Monday’s disaster, in which Theresa May was held to ransom after a near agreement was voided by the Democratic Unionist Party, who claimed the previous deal contained “far too much ambiguity”. The DUP said there was still "more work to be done" and how it votes on the final deal "will depend on its contents". With the Conservatives relying heavily on the DUP for support in Westminster, the final deal will likely rely heavily on the opinion of the Northern Irish party. May was criticised heavily in PMQ’s on Wednesday afternoon after the debacle that occurred on Monday, with members across the house questioning the integrity of her stance in negotiations. Popular Tory MP and Brexiteer, Jacob Rees-Mogg openly challenged the Prime Minister over the breakdown in negotiations, stating “I fear her red lines are starting to look a little pink.” This is where the problem lies. Throughout her time as Prime Minister, May has frequently used the phrase “no deal is better than a bad deal”. We all know this to be true. However, during the negotiations and the subsequent deal that has been announced, it seems the Prime Minister was unable to follow her own advice. This deal is a pretty bad deal for a number of reasons. Firstly, the obvious issue here is the so called divorce bill. Recent reports suggest that it is in the region of £35-39 billion. This represents a significant problem. During the referendum, the Leave side never once mentioned any probability of a divorce bill and now we’re being told that the British taxpayer will be lumped with a quite hefty fee, roughly the equivalent of another four or five years membership fee in the European Union. Although the current figure is significantly lower than the £50 billion that was reported a few weeks ago, many Brexit voters are still wondering why we have to pay anything at all. Not only is there the issue of the bill, but we’re now being told that during the proposed transitional period, the U.K. must remain both a member of the single market and customs union, whilst retaining absolutely none of the benefits available to us whilst in the EU. President of the European Council, Donald Tusk, laid out his plans for the period, stating the U.K. “has asked for a transition of about two years while remaining part of the single market and customs union and we’ll be ready to discuss this, but naturally we have our conditions. I propose that during this period the UK will respect the whole of EU law including new law.” Essentially, ladies and gentlemen, it appears we are set to leave the EU, in name only, whilst paying a pretty large sum to do so. Despite receiving strong support from her cabinet, several pro-Brexit campaigners have been quick to criticise the Prime Minister. However, let us not completely criticise May on this deal. The significant progress made on the issue of the Irish border is encouraging, but seems to have come at a steep price. The deal will see jurisdiction for the European Court of Justice for eight years and EU laws set to remain in place, until potentially 2021. So despite all the talk of no deals or good deals, what we received in the end, is a pretty bad deal.